The March 2019 ASPECT meeting voted unanimously to form a company limited by guarantee to protect the Organisation and Officers. As there were half the members present the vote was quorate. This structure is used widely by voluntary not-for-profit organisations such as after school clubs or sports clubs. It is the least bureaucratic structure whilst formalising the organisation. The Officers will progress this change with the Officers being Directors of the company, unless any other member would like to volunteer or has any objection. 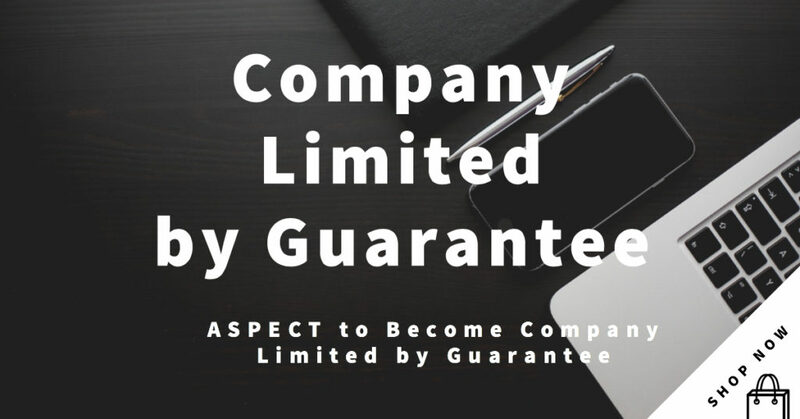 If you have any comments to raise on forming a company limited by guarantee or has the experience to share, please contact Paul Naybour as Chair, who will input any relevant information.